Royalty-Free Stock Photo: Healthy Food Concept. Cauliflower Wrapped By Blue Measure Tape. 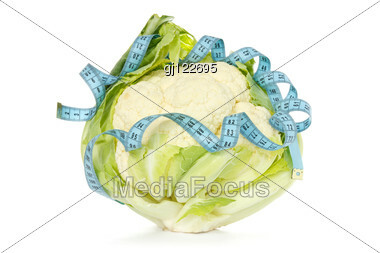 Find similar images with "healthy food concept cauliflower"